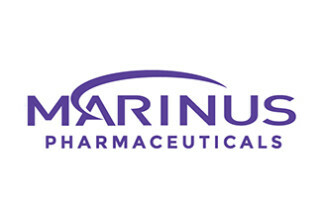 The Chase Group appreciates and values our continued partnership with Ionis Pharmaceuticals and is pleased to announce the successful completion of the Vice President, Clinical Development, Respiratory search. The successful candidate has completed his first month in the organization and is already considered a valued member of the drug development team. 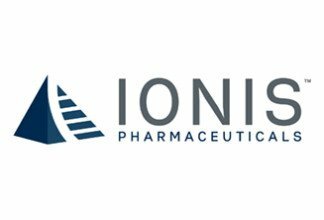 Congratulations to Ionis for securing a tremendous new leader. A Successful Placement at Eisai, Inc.
© Copyright 1993-2019 The Chase Group; All Rights Reserved.